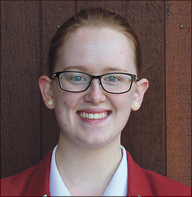 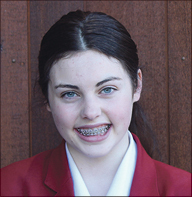 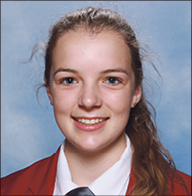 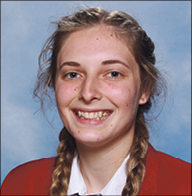 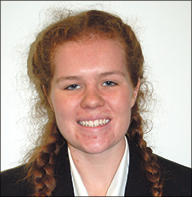 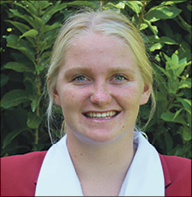 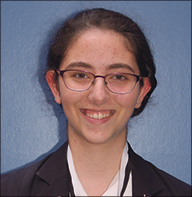 Teresa Rayner, Dux; Archbishop’s Scholarship, 2016. 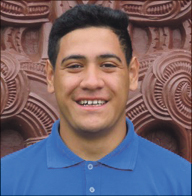 Simon Holden, Proxime Accesit, 2016. 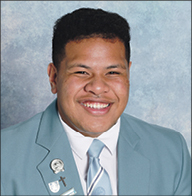 Kakatea Royal, Spirit of Excellence 2016. 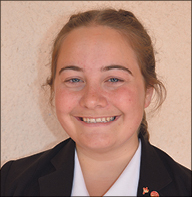 Shania Stapp, Head Girl, 2017. 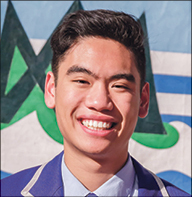 Jeffery Liu Kuey, Head Boy, 2017. 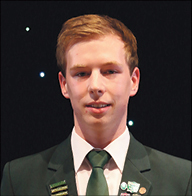 Martin Harris, Proxime Accessit 2016. 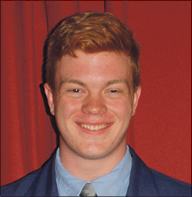 George Truebridge, Archbishop’s Award for Catholic Leadership. 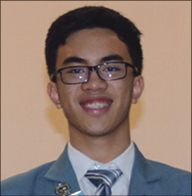 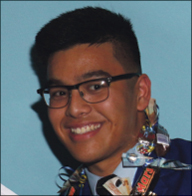 Ren-C Tamayo, Head Boy 2017. 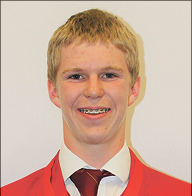 Thomas Smith, Special Catholic Character 2016. 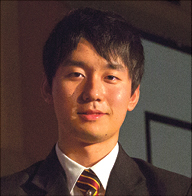 Daniel Satur, Proximé Accessit 2016. 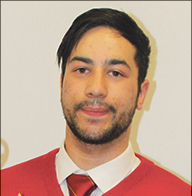 Seth Trocio, Proximé Accessit 2016. 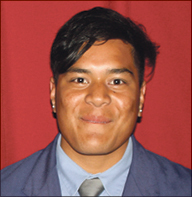 Sam Siaosi, Special Character 2016. 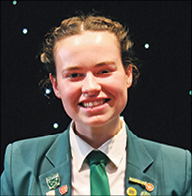 Sionaigh McCann, Special Character 2016. 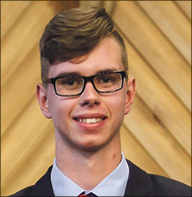 Luke Hempleman, Proxime Accessit 2016. 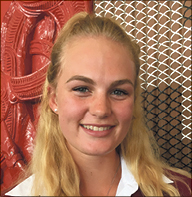 Tayla Cade-Gerrard, Head Girl 2017. 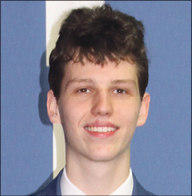 Miguel Antonio, Proxime Accessit 2016. 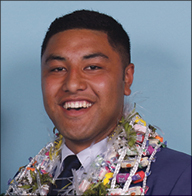 Albert Latailakepa, Archbishop’s Award for Catholic Leadership 2016. 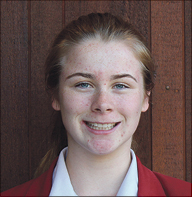 Brie Lobb, Archbishop’s Special Character Award 2016. 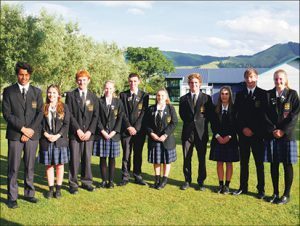 2017 Leadership Team, from left: Poihipi Clayton and Shannon Norton (Nga Amorangi); Adam Currie and Catherine Ritchie (Leaders of Christian Service and Head Students Term 1); Caleb Binns and Abbey Hahn (Leaders of Arts and Head Students Term 2); Tayne Clements and Lily McIntosh (Leaders of Sport and Head Students Term 3); Joseph Robinson and Julia Froeling (Leaders of Learning and Head Students Term 4). 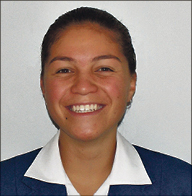 Celina Olivera, Proxime Accessit 2016. 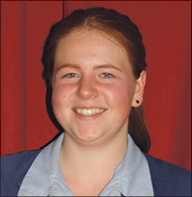 Olivia Wallis, Archbishop’s Award for Catholic Leadership 2016. 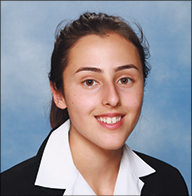 Catherine Alvarez, Head Girl 2017. 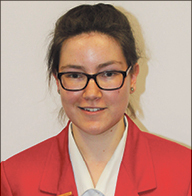 Lauren Simpson, Proxime Accessit 2016. 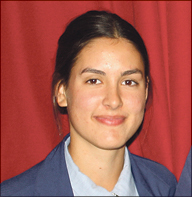 Gabriella De Gregorio, Head Girl 2017. 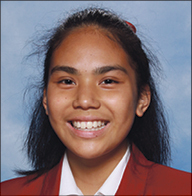 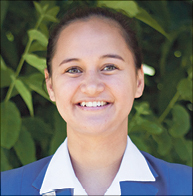 Paretao Tipoki-Hansen, Head Girl 2017. 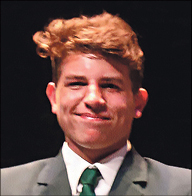 Dux and Special Character Award 2016. 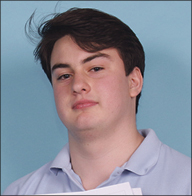 Connor Richardson, Proxime Accessit 2016. 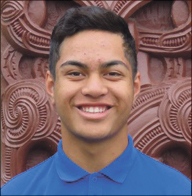 Tuakana (Student Leadership Team). Back l-r: Eden Kyle, Julie Fisher, Caleb Jackson, Joshua D’Ath, Casey Patching, Terence Wright, Jovanna Penn-Reina, Judah Malcolm. 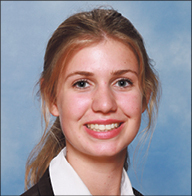 Front l-r: Leata Connor, Isabella Gibney, Chaeli Manuel, Macy Duxfield, Piper Zimmerman. 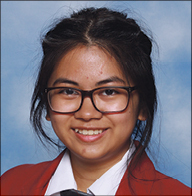 (Filipino and Irish), Dux 2016. 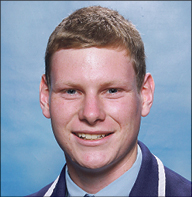 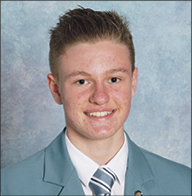 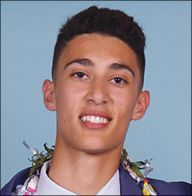 (Te Aitanga-ā-Mahaki, Te Arawa), Head Prefect 2017. 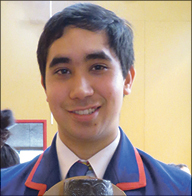 (Ngāti Maru, Taranaki), Eucharistic Minister 2017. 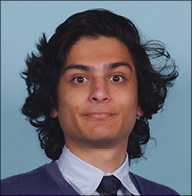 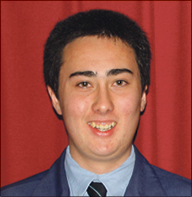 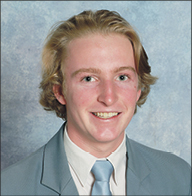 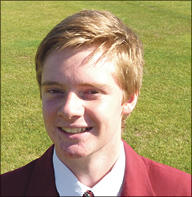 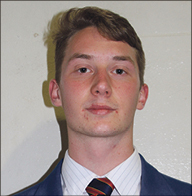 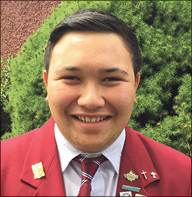 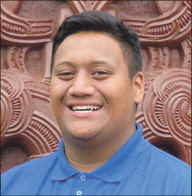 Rhemus Namana (Ngāti Kahungunu ki Wairarapa), Deputy Head Prefect 2017. 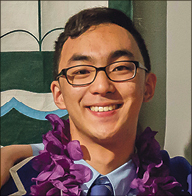 Dux; and Special Catholic Character 2016. 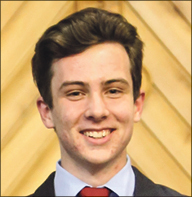 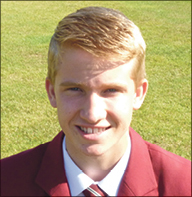 Matthew O’Connell, Head Boy 2017. 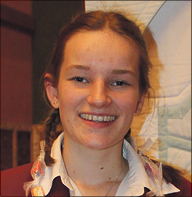 Anna Van Hattum, Proxime Accessit 2016. 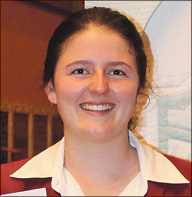 Jenna Barrett, Centennial Award for Special Character 2016. 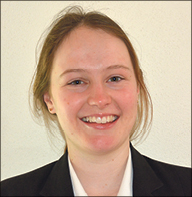 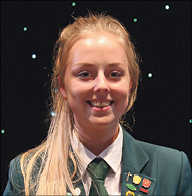 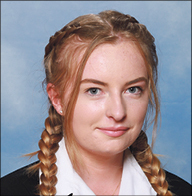 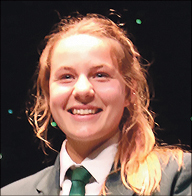 Hannah Coleman, Head Girl 2017. 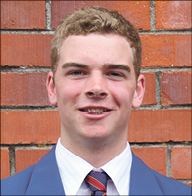 Daniel Wypych, Proxime Accessit; and Special Character 2016. 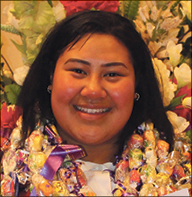 Haitelenisia Maka, Catholic Character 2016. 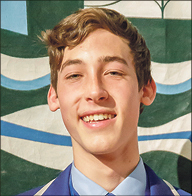 Nickylee Anderson, Blue Ribbon Award, 2016. 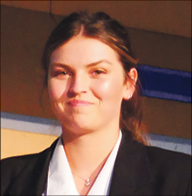 Student Leadership Team, back from left: Abby Owens, Caitlyn Kiwara, Samantha Liley, Michelle Arnold, Rjlene Lauvao, Bridgette Petrie (HG), Jessica Clarke, Olivia Fleming, Alivia Goldfinch. 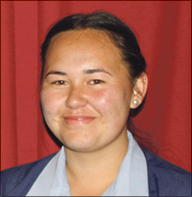 Front from left: Holly Pablo (DHG), Jessica Bewick (DHG), Aukistina Vakapuna, Amy Gibson, Daman Pahar, Sanjeshni Singh, Kathryn O’Malley.